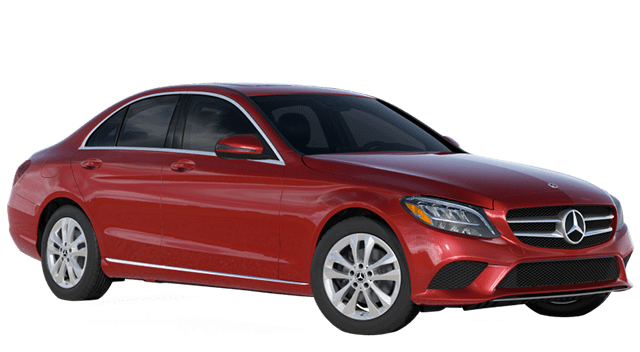 Merced shoppers in search of a luxurious, responsive, connected, luxury sedan have two attractive choices in the Mercedes-Benz C-Class and the Audi A3. Compare the two below to see which of these luxury sedans will be best for you in the Stockton area. The Mercedes-Benz C-Class offers standard luxury touches like genuine wood trim and dual power headrests to provide a perfect fit every time. Drivers also have access to available amenities like a rear sunshade, power moonroof, and heated and cooled front seats that allow the driver and front passenger to adjust their settings for their own personal needs. 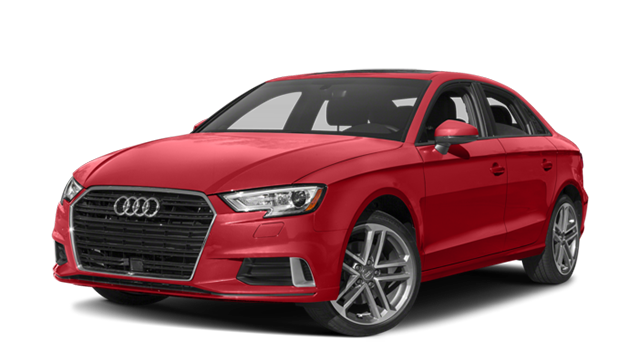 The Audi A3 doesn’t offer wood trim or power-adjustable headrests on the base trim and, if passengers want power-adjustable seating, it will cost extra. With stricter texting and driving laws around Stockton, having a connectivity suite that can handle the delivery of news, weather, maps, and other information, as well as hands-free calling, is essential. The Mercedes-Benz COMAND® system does this well with an available 10.25-inch center screen with an intuitive interface that makes connecting your compatible smartphone effortless. Audi MMI is user-friendly and offers a basic 7-inch display audio system with 10 speakers, a CD player, and an auxiliary audio input. However, if drivers want smartphone integration, they’ll have to upgrade and pay an additional fee for the feature. Navigating Stanislaus winters can be challenging, but the Mercedes-Benz makes it easier and more affordable. The Mercedes-Benz 4MATIC® All-Wheel Drive system is lighter than the Audi Quattro system, making it more nimble and allowing it to apply the power driver’s need in any weather without impacting fuel efficiency. The Audi Quattro system, in contrast, reduces highway fuel economy by 4 mpg – which could add hundreds of dollars to the annual cost of driving your vehicle. To learn more about the 2018 Mercedes-Benz C-Class lineup, or to schedule a Mariposa area test drive of your favorite trim, contact the experts at Mercedes-Benz of Modesto today.